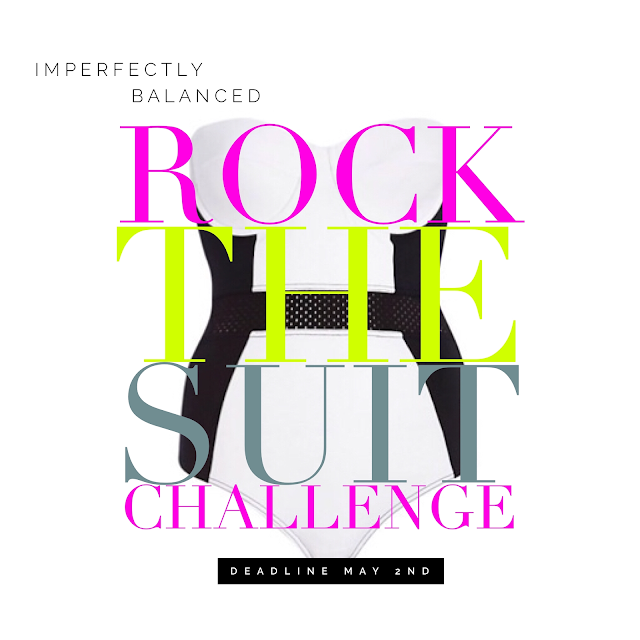 My goal is for every women that joins this challenge to gain confidence in themselves to "Rock the Suit" this summer. We will kickstart the challenge on May 2nd with a "Rock the Suit" 7 Day Slimdown Meal plan & May 9th we will go ALL IN with a 21 Day Challenge. We will have a daily "Rock the Suit" workout challenge & weekly contests & prizes to help you "ROCK YOUR SUIT"! One thing I have learned over the course of my 3 year health journey is that women need friendship. We need support, a place to belong...a place to be accepted, & a place to be loved & appreciated. 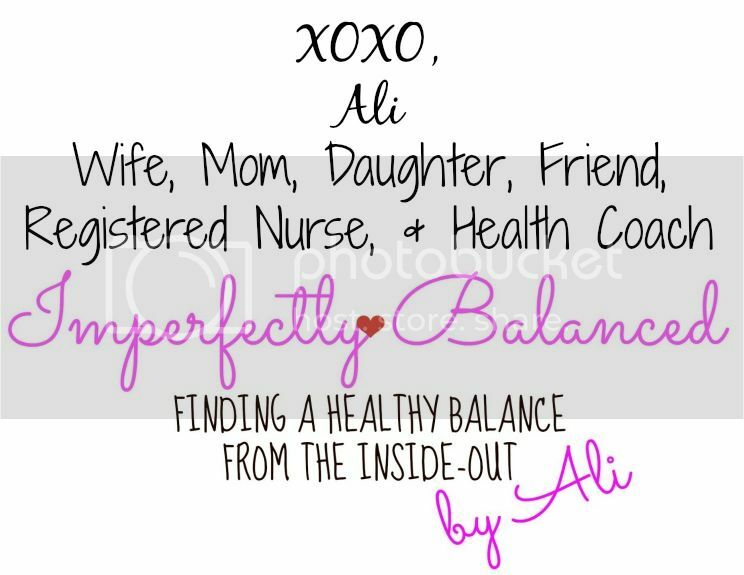 And THAT is what our Imperfectly Balanced Team is all about. 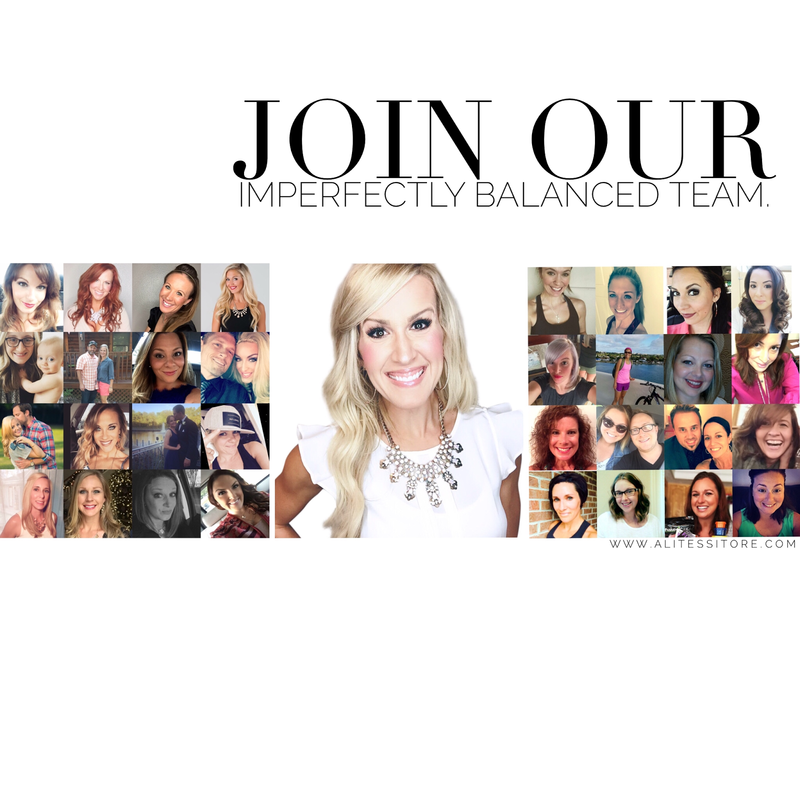 The women in this picture are more than just a face…they are moms, registered nurses, teachers, military wives, active military, physicians assistants, midwives, personal trainers, corporate america, soccer coaches, lawyers, licensed counselors, occupational/physical therapists, business owners, pastors, college students, and waitresses. Some of us women have struggled with anxiety, depression, illness, death, divorce, deployment, addiction, abuse, and much more…But we are in it TOGETHER! We were never meant to live life alone. All of us of come from different walks and stages of life…but at the CORE we are all the same. We all are women who want MORE. We are learning to becoming Imperfectly Balanced together. And each one of us have a story of HOPE to share with others. I am not sure where you are at in life right now…But I do know that this community of women & Coaching can & will change your life just like it did mine & ALL of these women’s lives. Today is Day 15 of my 22 Minute Challenge & I am heading into Week 3. --> Stayed on track with all my meals. I did have a healthy cheat meal Sunday...some extra healthy fats aka goat cheese & organic blue tortilla chips with guacamole. Overall, I am VERY happy with my results from week 2. I am going to pay attention to the added healthy fats as I feel like that has affected my results a little. This program is perfect for anyone especially busy mamas! ANYONE can commit to 22 Minutes a day?!?! I would love to have you join me in our next challenge group. I am pretty sure that YOU can commit to 22 Minutes a day! Next challenge group begins prep on May 2nd. A few weeks ago when I visited Georgia for a Coaching event a friend told me to visit YEAH! Burger for lunch. I looked at their menu right away and of course I loved that they served organic grass-fed beef & used locally grown food sources. I ordered the fig & goat cheese burger..and OH MY...probably the best burger that I have ever had. I knew that I had to re-create this masterpiece back home for my hubby. And so I did...below is the recipe for my Fig & Goat Cheese Burger...and I was quite impressed with the way it turned out. 1. Season meat with salt, pepper, and garlic & grill. 4. 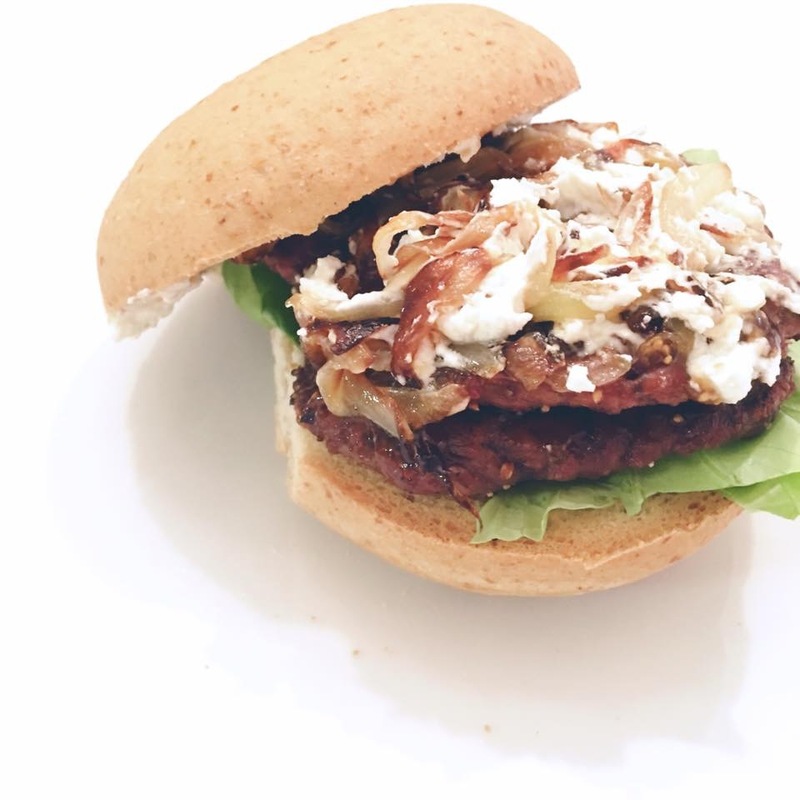 Spread fig spread on the bun, place two small patties on the bun then add lettuce, onions, and goat cheese. Life as a mama of 3 can sometimes be a CHAOTIC mess! But somehow in the midst of chaos I have been able to take my PASSION for health, hope, & community & create a six-figure career…all while serving others & honoring my family. .
Never in my wildest dreams would I have ever believed someone if they had told me a year a go that I could be a full-time mama of 3 kids building a life-changing business from home. I am proof that if you SHARE your story every single day, take time to CONNECT with others and help them in their struggles, & create a COMMUNITY of support…you TOO can build a career from home…a life by design. A life including financial freedom. I wish that I could take the time to tell each one of you that read this how much Coaching has forever changed me…truly from the INSIDE-out! I have MORE hope, I have MORE freedom, & I have MORE passion…I am a NEW ME! My WHY for Coaching began from a place of HOPE because I once was lost…I wanted to help other mom’s & women find their balance in getting healthy…to give them support and change. But little did I know that God would take my ministry and turn it into an incredible business that has forever changed the financial aspect of my family. For the first time in 10 years, our family will be debt free…BIG DEAL for us!!! But the best part about ALL of this…I get to PAY IT FORWARD and share this BLESSING with others. 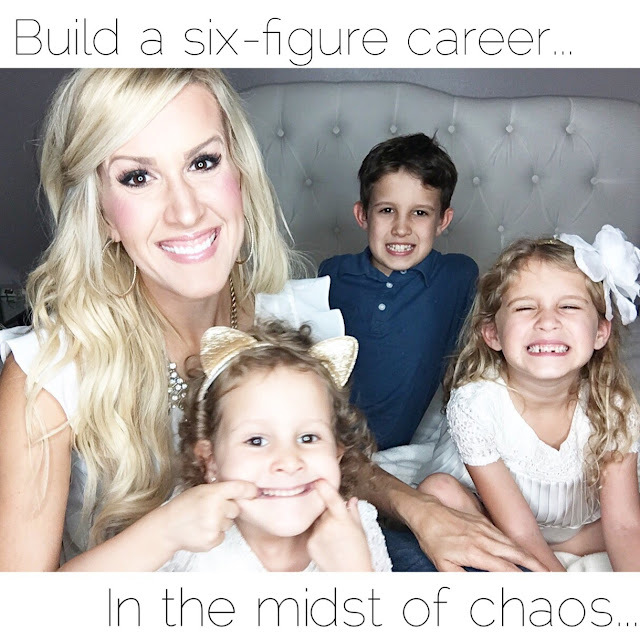 What mom wouldn’t want to be home with their kids & have the freedom to be their own boss? I know I want that for myself & my family! Yes, it has taken hard-work, time, and sacrifice but the LONG-TERM freedom is worth it all! I am truly in AWE of all of the opportunities that have come my way since saying YES to Health Coaching. And I want that for you! Every day I pray that the right women will join our Imperfectly Balanced Team…Women who want MORE…Women who want to SERVE others…Women who want PASSION. Women who want FREEDOM. If you are reading this & your heart is telling you to just GO FOR IT…please reach out to me! My new Coach Mentorship training starts on Monday and I will only be accepting 5 new ladies. Cannot wait to help those mamas & women who want MORE!